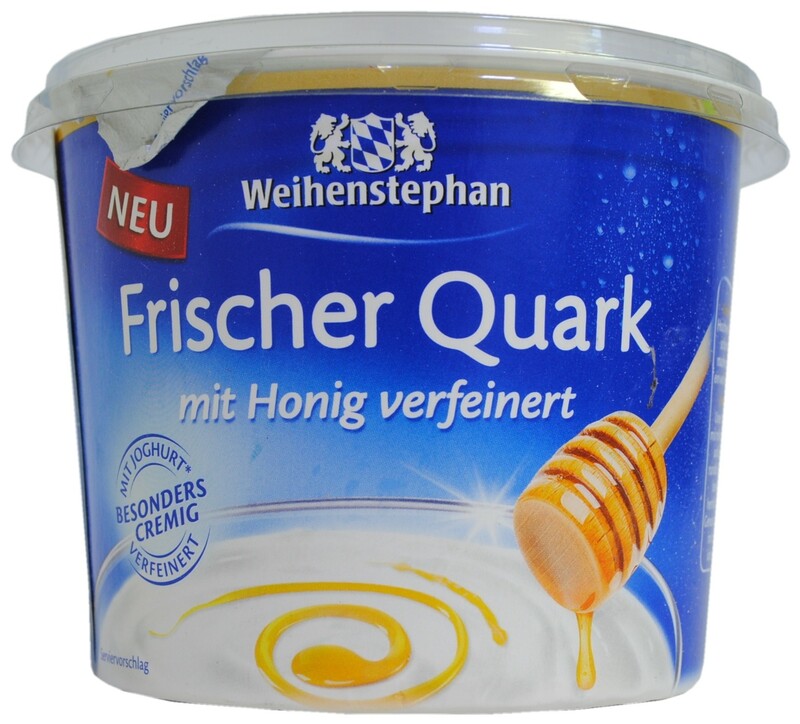 Quark has been a regular part of diets in Germany as well as in Northern and Eastern Europe for centuries. Technically a spoonable fresh cheese, its taste and texture are similar to creamy yogurt, yet without the sour bite, which is due to the absence of lactic acid bacteria in production. 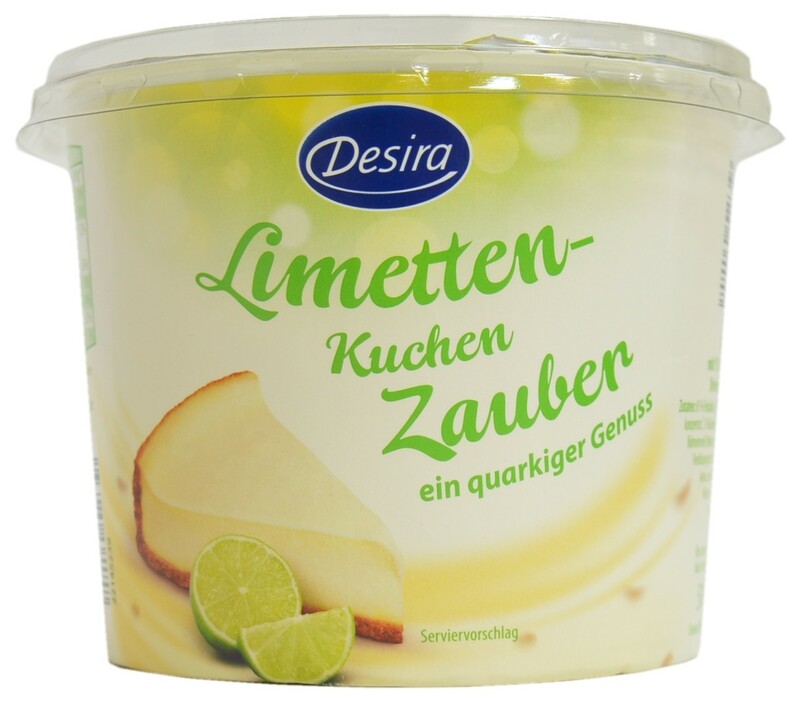 Owing to its long history, the quark category in Germany is significantly more established than in other markets. Overall, Germany accounted for a third of total quark launches in Europe between 2014 and 2015, followed by Finland and Sweden. Despite its strong presence in the German market, quark has long taken a back seat to the far more active yogurt sector with regards to the introduction of modern, lifestyle-oriented products. The focus on naturalness and health has been a dominant trend in the yogurt category for a long time, with current launches in Germany focusing on three major areas of innovation: organic, high protein, and indulgence. Moreover, there are signs that full-fat, super-indulgent yogurts may be the core of the next substantial wave of growth. Although naturally fitting the better-for-you bill, quark launches have traditionally pursued a more conservative health positioning, centering predominantly on low-fat claims. Elsdorfer’s “Mein Q” quark range, however, marks a new era of quark innovation in Germany. 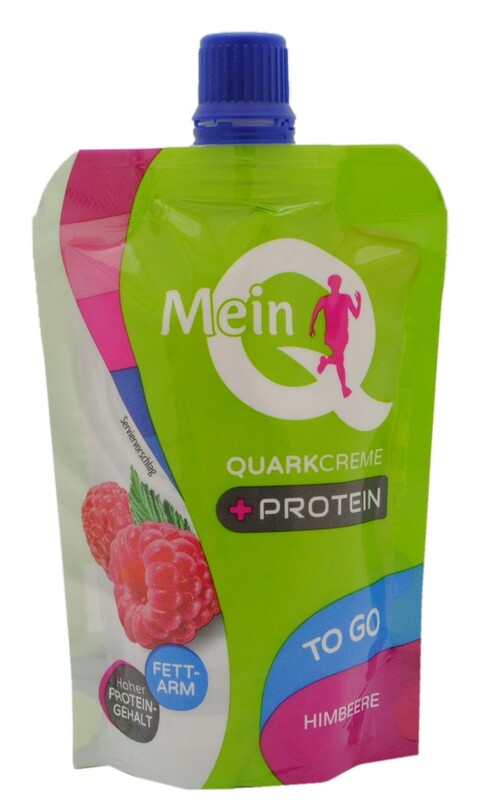 The range counts among the first quark products in the German market overtly marketing their high-protein content, as younger consumers – Mein Q’s key target group – find high-protein claims increasingly appealing. According to Mintel, a quarter of German 16-24 year olds are expressing an interest in a wider variety of high-protein snacks. 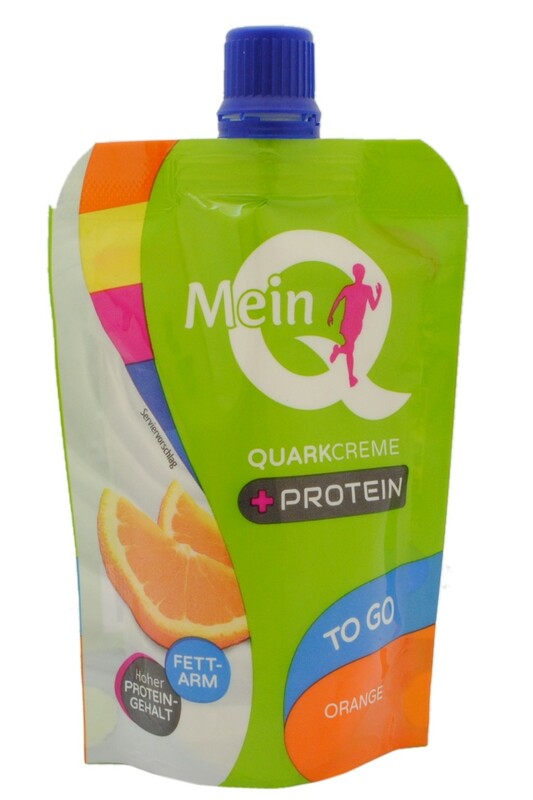 With its modern concept and stylish design, Mein Q follows in the footsteps of Skyr, the quark/yogurt hybrid which has brought a fresh breeze to Germany’s dessert shelf by combining its high-protein, low-fat health message with a strong focus on taste and indulgence. Overall, indulgent, thick textures have become increasingly popular in Germany’s yogurt and dessert category over the last few years. 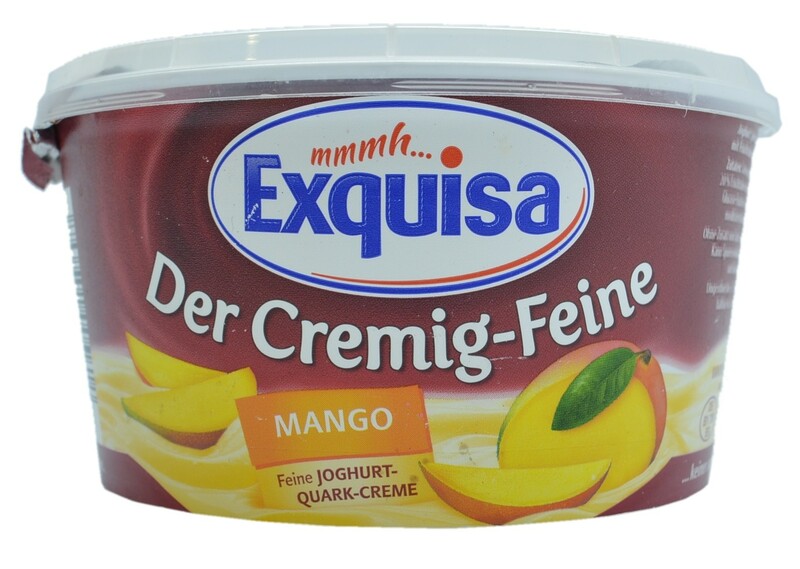 In competition with the new wave of super indulgent yogurts, new quark launches such as Exquisa’s “Der Cremig-Feine” (the deliciously creamy) and Weihenstephan’s “Frischer Quark – Besonders Cremig” (fresh quark – especially creamy) have started to accentuate creaminess. 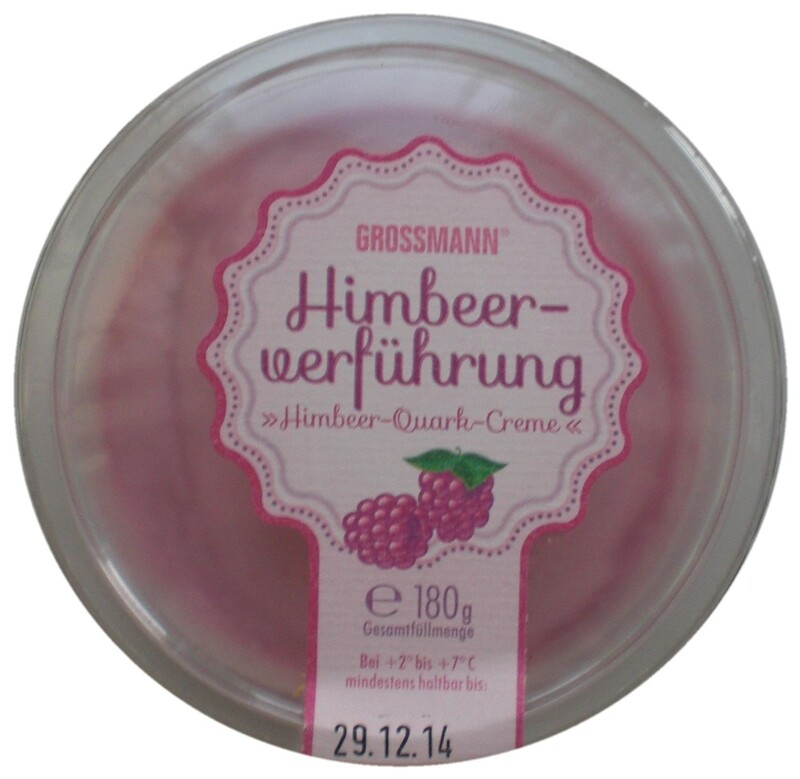 Moreover, the language of innovation has become more emotional, with product names including descriptors such ‘seduction’, as seen in Grossmann’s Himbeerverführung (Raspberry Seduction) and ‘enchantment’, as seen in Aldi Desira’s Limetten-Kuchen Zauber (Magic Lime Cake). Healthy indulgence is the holy grail of snacking innovation, and quark is well-suited to offer consumers a better-for-you satiating dairy alternative while at the same time satisfying the demand for sweet and creamy foods. However, modern concepts are needed to inject new life into the category and while there is an opportunity to answer younger consumers’ appetite for protein-rich snacks, indulgent premium concepts have a more widespread appeal. In particular, products “with history” hold a strong attraction in today’s markets, and quark – like its cousin Skyr – could also profit internationally from brands taking up on its long tradition.